It may start off as a simple high temperature, sore muscles and occasional chills, for which over-the-counter medications may suffice. However, we’re not talking about an ordinary flu, but rather the often unheard of Legionnaires’ disease. 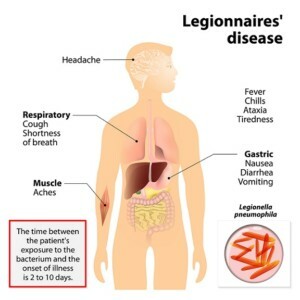 Legionnaires’ disease is a lung infection caused by water contaminated with Legionella germs, or more specifically, Legionnaire’s disease bacteria (LDB). 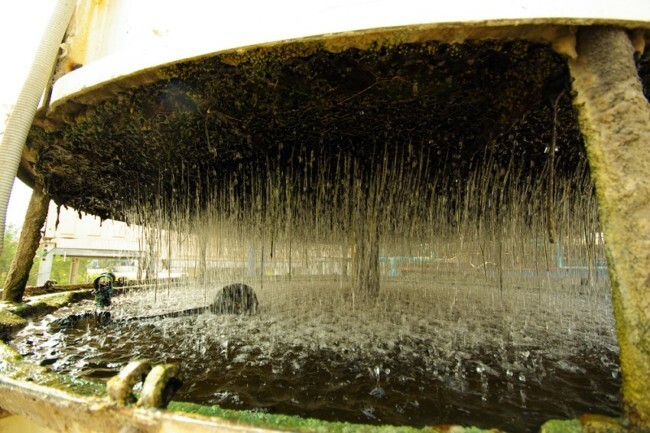 The water sources containing LBD are usually swarming with harmful bacteria and individuals are susceptible to contract this disease via inhaling contaminated water mist. An unserviced HVAC system can lead to the circulation of contaminated water throughout its system, leading to a Legionnaires Disease outbreak. However, HVAC systems without humidifiers cannot be the direct source of Legionnaires Disease, according to OSHA. Sounds like an episode straight out of the “Grey’s Anatomy” television series, right? Well, about 5,000 cases of Legionnaires’ disease are reported every year in the U.S., making it scary if you don’t have little information on combating it. That’s why we’ve provide you some essential information on what to look for and how to prevent LBD. The first-ever outbreak of Legionnaires’ Disease, also known as Legion Fever, occurred in the U.S. in 1976. It is named after its first casualty, Legionnaire Ray Brennan, a 61-year-old retired Air Force Captain and American Legion bookkeeper. The discovery of the bacteria (LBD) causing Brennan’s untimely death wasn’t discovered until almost a year post-mortem. How do people contract Legionnaires’ disease? The source of Legionnaires’ Disease are man-made water distribution systems. 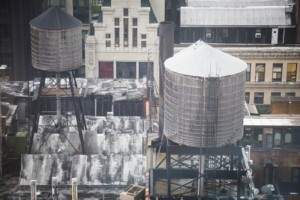 For instance, the July 2015 outbreak, which occurred in the Bronx borough of New York, stemmed from water-cooling towers. LBD is so virulent that in the Bronx outbreak it regrew in even the most recently cleaned cooling towers, requiring them to be disinfected once more. How did the bacteria survive? LBD thrives in warmer temperatures, especially in stagnant water sources, so the cleaning was only a short-term fix. The chances of an outbreak in commercial spaces is increased substantially due to the large volume of occupants. So, school children, factory workers, office building occupants and tenants in residential complexes are sitting ducks to LBD contaminated cooling systems. Additionally, hospital patients who undergo treatment for health ailments are more likely to be infected with by bacteria. 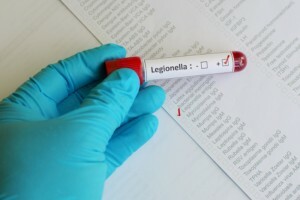 Though antibiotics effectively provide relief from Legion Fever, the disease can be fatal if not treated by a medical professional. Fortunately, a small silver-lining exists as Legionnaires’ disease isn’t contagious and therefore can’t be spread from person-to-person. 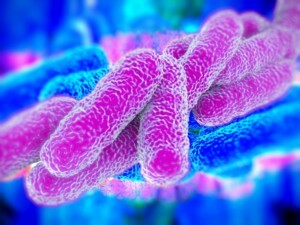 Additionally, health complications caused by Legionnaires disease may lead to: respiratory failure, acute kidney injury, extreme infection, etc. Therefore, it is essential not to chance its early symptoms and seek attention at your nearest physician’s office or a hospital. 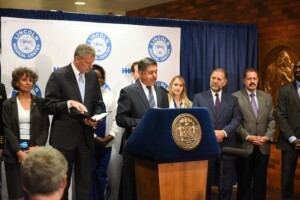 Treatment of Legionnaires’ disease begins with admittance to a hospital, administering antibiotics, and if needed, an oxygen supply and IV (Intravenous) fluids. Extreme cases of LBD infection require providing patients treatment in intensive care units, especially when diagnosed with severe cases of pneumonia. Additionally, because no vaccine exists for Legionnaires’, your best chance at staving off an infection is through prevention. LBD prevention focuses on the sanitation of water sources and system components. Your HVAC system needs to be maintained regularly to ensure a high level of indoor air quality and prevent the outbreak of LBD. Apart from the help of HVAC maintenance services, make an effort to keep your system running optimally. Read the manuals, develop a Preventative Maintenance (PM) schedule and seek the help of qualified professionals like Green Air. Green Air’s experts are industry-leading HVAC professionals and utilize a sustainable cleaning process. The company partners with numerous commercial spaces across the southeast in its mission to improve the air quality of indoor spaces.